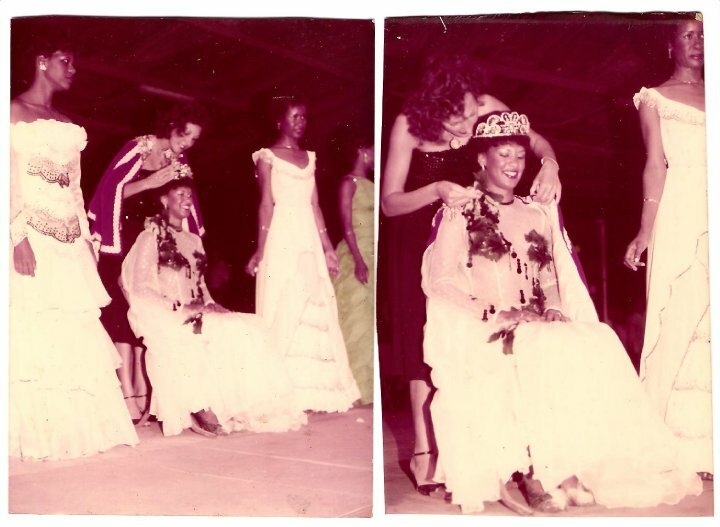 The 1984 St.Lucia Carnival Queen, Erene Charlemagne has started her own carnival band in 2010, LOOSHAN REVELLERS. 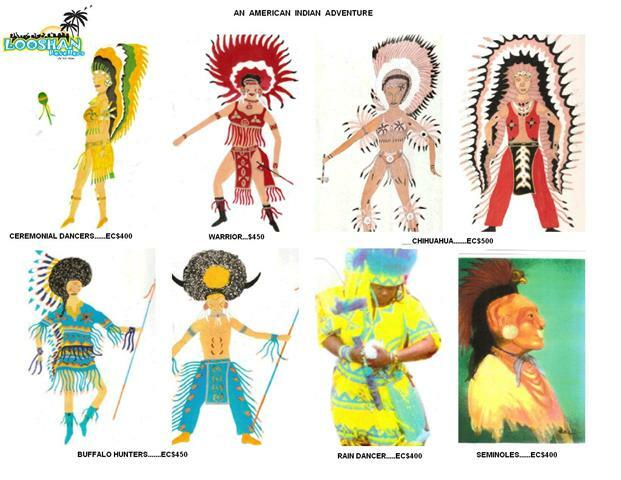 The theme is "AN AMERICAN INDIAN ADVENTURE" & expect a special float for the elderly, since quite a few want to participate in the carnival festivities. The Kiddies band will depict "INDIAN TRIBES." Erene is the section leader of BUFFALO HUNTERS. I posted the info given. So what exactly is it then?